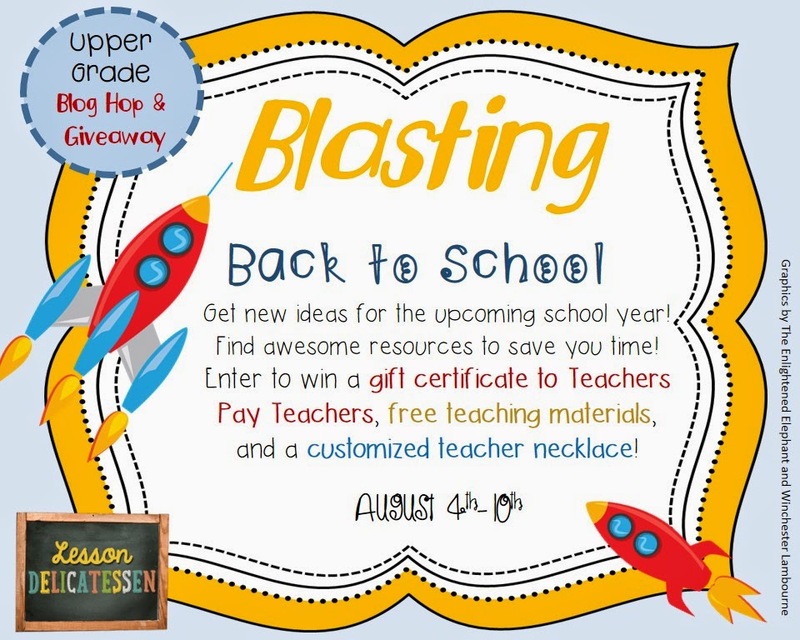 You are here: Home / Uncategorized / Blasting Back to School–GIVEAWAY and Tips! Blasting Back to School–GIVEAWAY and Tips! It is time to go BLASTING Back to School. The teacher in me is ready to open the new markers, cut the laminating, and organize my binders. I have always loved this time of year! But, I have a son who is NOT ready for it. Today, I want to focus on the parenting side of Back to School. 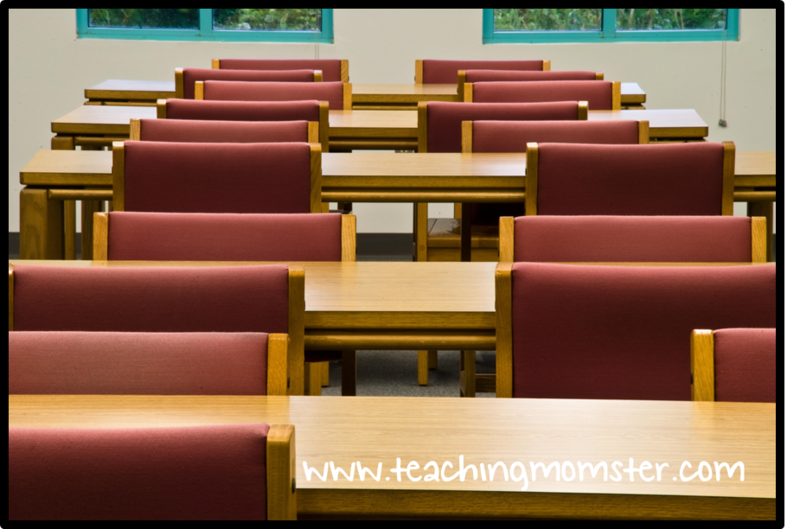 Even if you don’t have kids of your own, I think these tips can help all teachers by giving you a little glimpse into what some kids go through when they are ready to begin a new year. For those of you who may not know, my 11 year old son is on the Autism Spectrum. His official diagnosis is PDD/NOS. He is definitely on the higher end of this spectrum, but he has all of the classic signs: worries, social struggles, finding common interests, fear of change, and hatred for losing! That makes this time of year SCARY for him. Who will my teacher be? Will I have anybody I know in my class? What if the teacher doesn’t know that I might need a break? How much homework will there be? And on, and on, and on. While the teacher in me always knew there were kids that struggled with back to school, I never TRULY understood it until having kids of my own. Here are some LIFE SAVERS that we have done to help with the transition. 1. Talk about school at least once a day, but do so CASUALLY and without pressure. 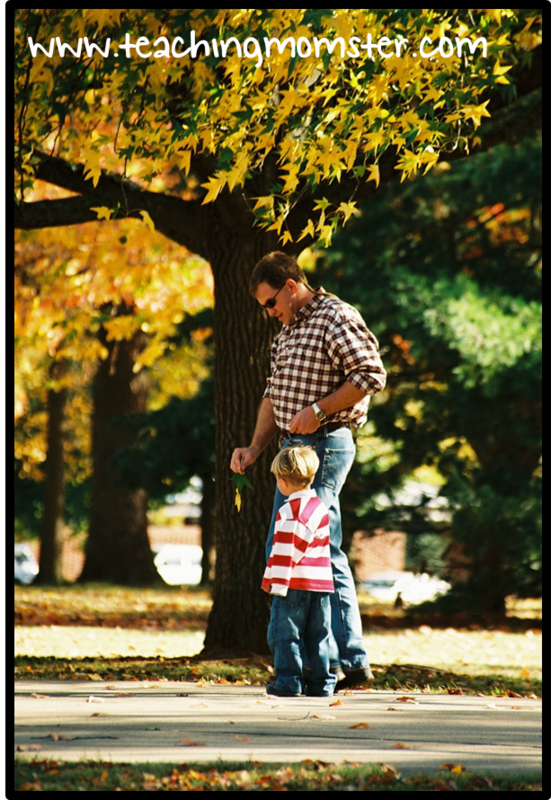 Make school something that is not a BIG deal, but know that your child needs to talk about it! 2. Play some games to get them back into the routine of taking turns and following directions. Pick a favorite game and play together. Let the siblings join in or make it just a special time for the two of you. Whichever way you choose, let the conversation flow naturally and help him through any issues that may come up! 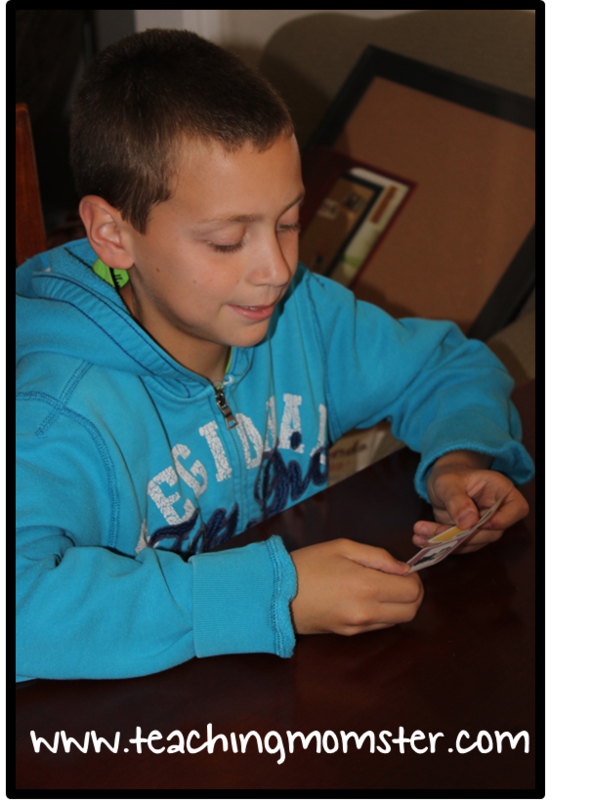 My son loves to play my WILD card games and even enjoys checking out my task cards (he LOVES math!). 3. If possible, visit the school/teacher/classroom ahead of time. And, learn as much as you can about the classroom routines while you are there. Spend some time discussing with the teacher about anything she/he NEEDS to know (don’t spend the whole time talking! Let them get to know your child too). 4. Be prepared for some fear, anxiety, and possibly even tears! But, stand firm on your expectations and DON’T “feel sorry” for them! The one thing he/she does NOT need right now is you to change what he/she has come to expect to be a “normal” routine. 5. Have some fun! Finish your bucket list, reflect on what you did this summer, and let him choose something for the whole family to do together! 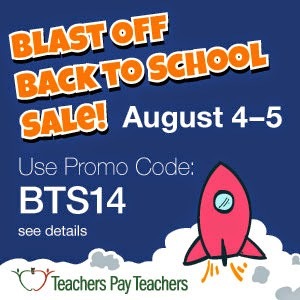 Don’t forget about the TPT Back to School Sale on Monday and Tuesday too. 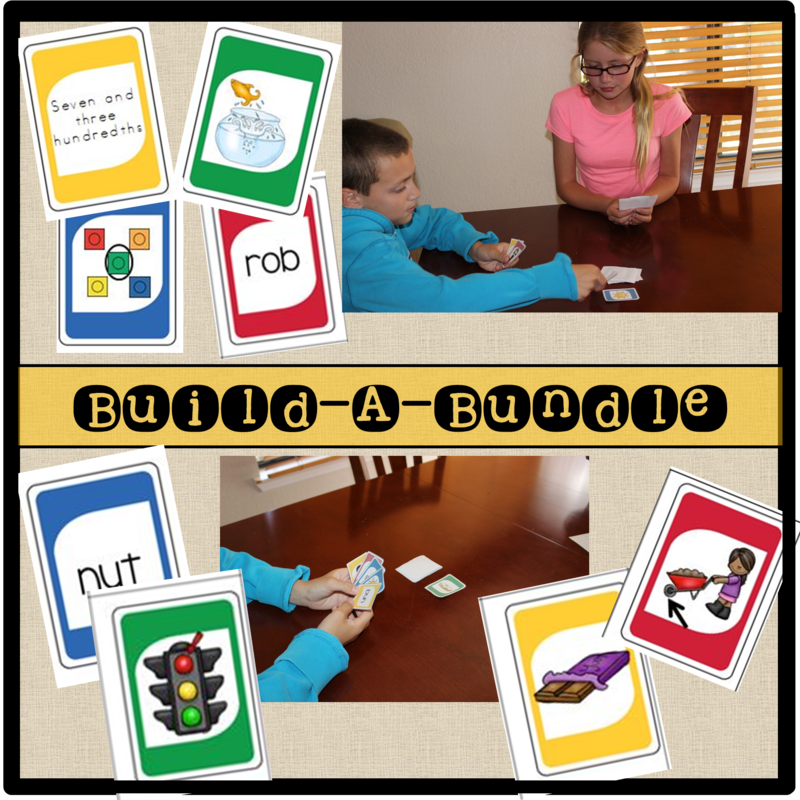 My entire store is 28% off, including my bundles AND the newest item that I have been collaborating on….a Common Core Club for 4th grade teachers. EVERYTHING you need for the entire year for one low price! In honor of my son’s favorite activities, I will be giving away a copy of my Back to School Division Task Cards AND your choice of WILD card game. You can enter below in my Rafflecopter. You can also enter the Rafflecopter at The Lesson Deli for your chance to win a $50 gift card!! And, make sure to continue on this hop for even MORE chances to win! The next stop is to see Brooke from The Pensive Sloth! Good luck! Hello world! 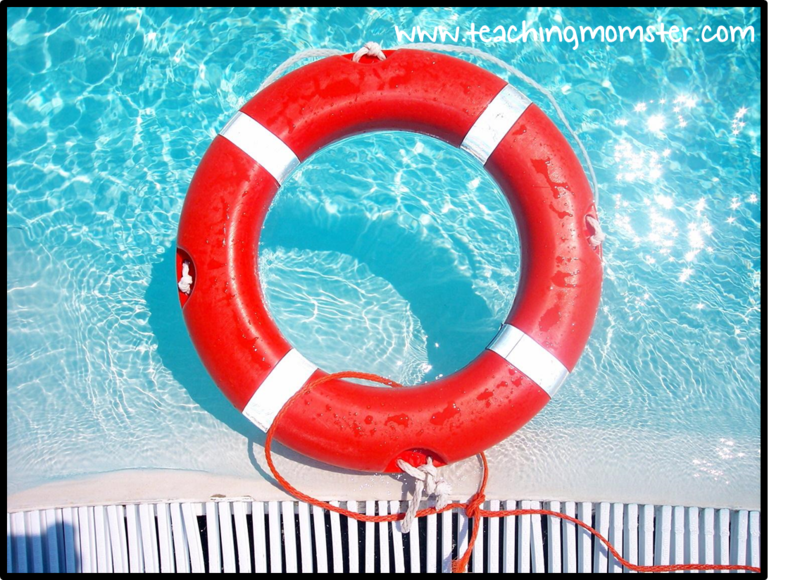 Teacher Stress End of Year Math Madness Wednesdays: Subtraction Tips and Tricks TSUper Strategies for ALL kids! « Diggin’ In: Back to School FREEBIE! Everyone involved with a student with autism should read your post! Hi! I am new to your blog! I love the Common Core growing pack! I can’t wait to get started using it. It is such a time saver and great idea! I love your tips, too! Great suggestions! I think all kids need the routine thing. 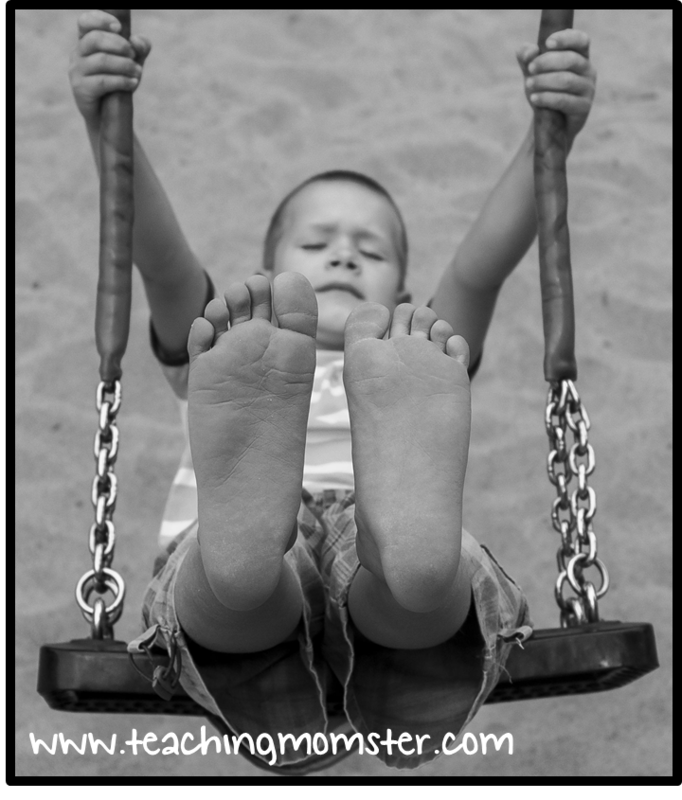 Your post was practical and full of very helpful reminders for parents as well as teachers. Thanks so much! I dislike the fact that i miss my babies open house and first day. I love your tip about playing games! I think sometimes we forget that games can teach important skills! I hope your son has a smooth transition into his new class! These were excellent tips! 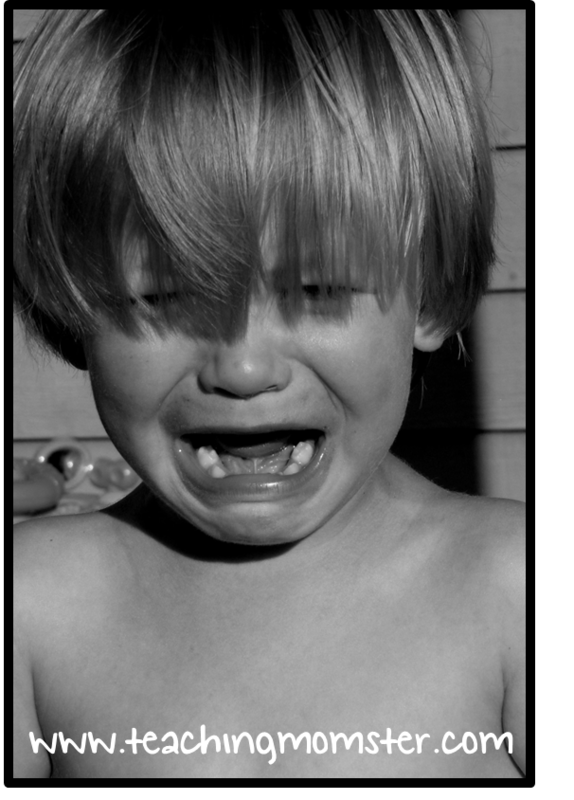 Thank you for your reminder of what some kids go through at the start of school. I hope the beginning of the year goes well well for your son! Transition to the next class is so very important for all children. Children should have time before the end of the summer term to visit their new class and be taught by/meet their new teacher & teachers should have time to talk about the class that is leaving them as well as the class they will be getting in order for this to run smoothly.